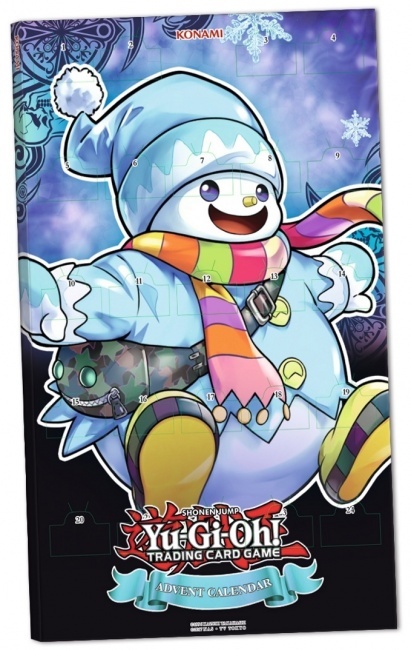 Konami has announced a unique holiday product for the 2018 season: the Yu-Gi-Oh! TCG Advent Calendar. 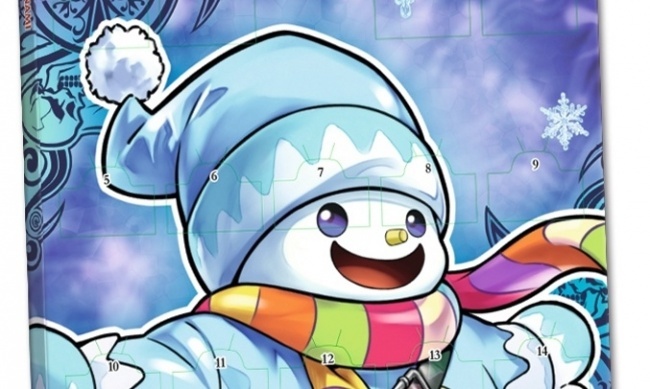 The Advent Calendar contains 24 doors with holiday-themed cards for collecting or play, including Box of Friends, Toy Magician, and more. 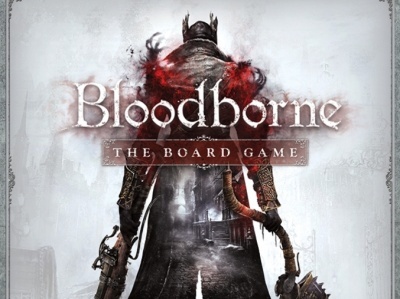 The 24 cards will include 14 Super Rares and 10 Ultra Rares. It will street Friday, October 26. 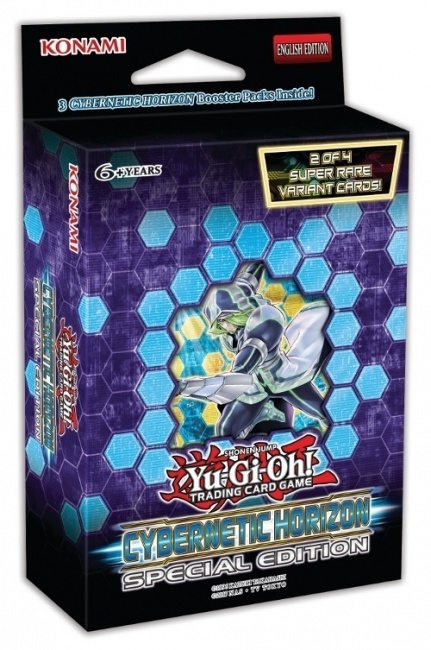 The Cybernetic Horizon Special Edition, releasing Friday, September 14, follows up the release of the Cybernetic Horizon Booster in July (see "’Yu-Gi-Oh! Cybernetic Horizon’ Booster"). Each box will contain three Cybernetic Horizon Booster packs, one of two Super Rare variants of sought-after cards, and one of two Super Rare variant preview cards from the fall booster set. 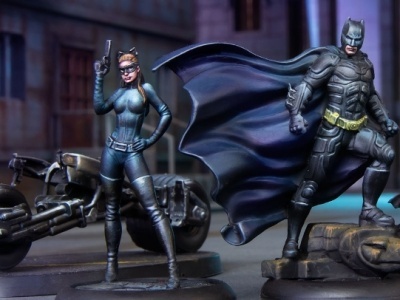 Knight Models continues to steadily add content for its Batman Miniature Game and Harry Potter Miniatures Adventure Game .